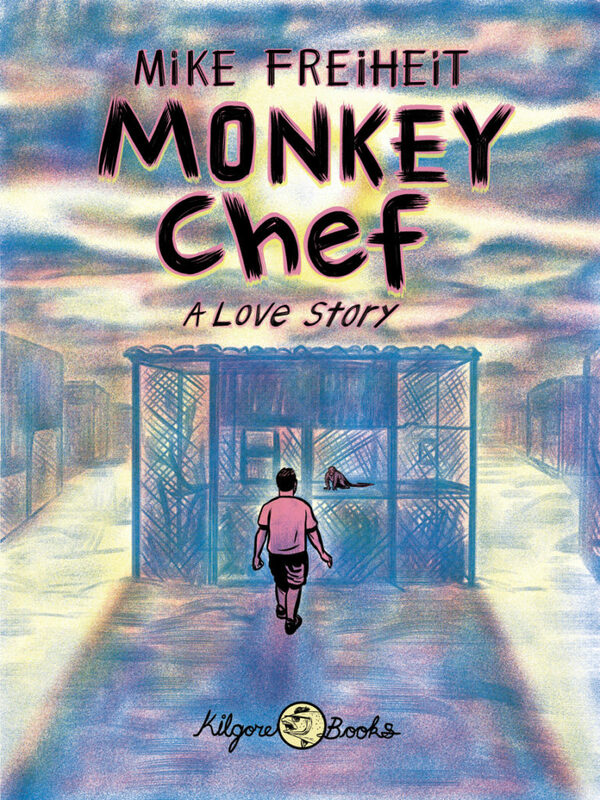 Monkey Chef: A Love Story is now available from Kilgore Books and Comics. I worked on it for about four years and am very proud of the results. You can check out a preview here, or click on the cover to purchase a copy. You can now support Monkey Chef on Patreon! Check it out. Money Chef is a comic by Mike Freiheit. For nine months Mike lived in Pretoria, South Africa and worked as a primate care taker and cook. Each day he would wake up and prepare the food each day for the monkeys, and his nights were spent cooking dinner for the human volunteers at the sanctuary.